10 Days is a prayer meeting for your whole city. The goal is for a season where Jesus Christ is the focus of every heart in your city for 10 entire days! It’s a call to take a break from what’s normal on earth so we can enter into what’s normal in heaven. Revelation chapters 4-5 describe the kind of worship that’s normal in heaven. 10 Days is a call to take vacation time, fast from ordinary life and daily distractions in order to see what’s normal in heaven happen in your city. Did you say, “Take vacation time” to pray? 10 Days is a radical ceasing from work and ordinary life to focus completely on God’s heart for His people and for cities. Watch this video to catch the vision and hear the inspiring testimonies of leaders who took the bold step to participate in 10 Days in their cities. You’ll hear from an Anglican Father, Rabbi, Pastor, and Worship Leader. The resounding message is that their cities and churches will never be the same. It’s celebrated simultaneously in cities around the world on an annual basis. 35 cities participated in 2017 in the USA, UK, and Africa. 10 Days is a call to stop and rest in the presence of God. It includes worship, prayer, fasting, and fellowship with a focus on repentance, humility, praying for God’s promises, and mourning for our sins and the state of our world. It’s rooted in the 10 “Days of Awe” between the biblical Feasts of Trumpets and the Day of Atonement. It’s a time of longing for the return of Jesus Christ. Together, we’re calling the church to a global upper room (Acts 1-2). As we humble ourselves and repent, we are also calling those who don’t know God to repentance so that entire cities acknowledge Him (Jonah 1-4). The next 10 Days is from September 9-19 2018. It begins the evening of September 9 and ends the night of Sept 19. 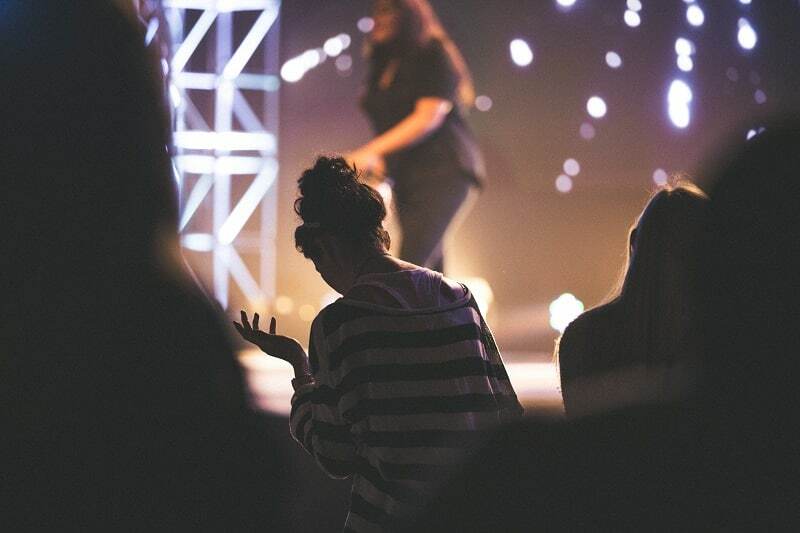 Will your city join with us in this season of extraordinary prayer? 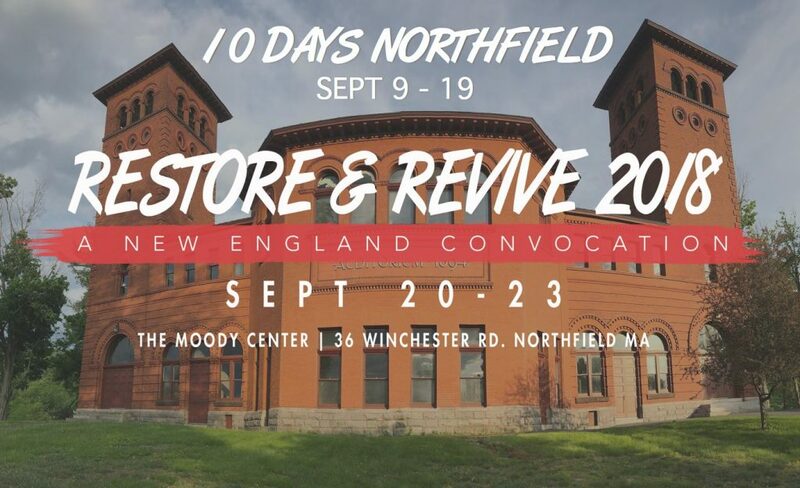 10 Day is for city-wide Christian movements. It’s not primarily designed for local churches, but rather for the city-wide Church. We look for a local coordinator who is called and willing to serve as a catalyst for their city. This coordinator forms a team that reaches out to believers and churches in their region, organizing and coordinating 10 Days of united worship, prayer, and fasting with believers around the city or region. This strategy can work well within existing city-wide movements, helping them to advance their mission and calling. Each 10 Days is managed locally by church leadership in that city or region. Our 10days.net team provides resources on why and how to do 10 Days and connection to other locations that are seeking God at the same time. Working together, we seek to create a global upper room, cities united around the world in 10 Days of fasting, prayer, and repentance. There are 6 different models from which you can choose. Each model has a coach to guide you in the process. Read about the models in detail here. Find out more by going to 10 Days’ website. Jonathan Friz founded 10 Days in 2004 after a visionary experience born out of a time seeking God in prayer and motivated by Jesus’ prayer in John 17, “Let [my followers] be one just as we [the Father and the Son] are one.” Since then, over 35 cities have participated in 10 Days by stopping to pray and welcome the King. Check out this article I found at City Gospel Movement's website https://citygospelmovements.org/resource/a-prayer-meeting-that-redefines-prayer-meetings/. Sometimes the boldest step you can take to see transformation in your city is to stop and pray.